The iTunes App Store is awash with great apps, but while most of us would love to simply download them all, we’d soon rack up a bill amounting to a small fortune. 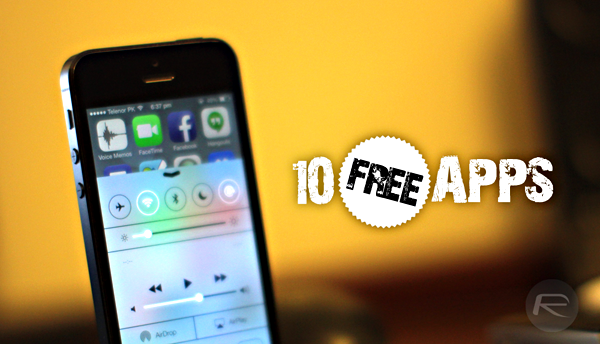 This is why, we try our utmost to present you guys with the best deals and freebies on a daily basis, and below, we’ve got another ten great apps gone free over at the App Store. This app lets you play your videos in reverse, to often hilarious effect, and with a choice of different speeds, you can enjoy your favorite clips from a completely new perspective. 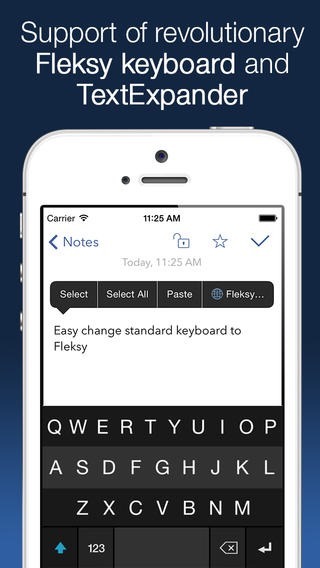 This is a clean, easy-to-use note-taker that incorporates the Fleksy keyboard, meaning that you can keep a log of your thoughts and musings without the usual hassles brought about by the stock offering. 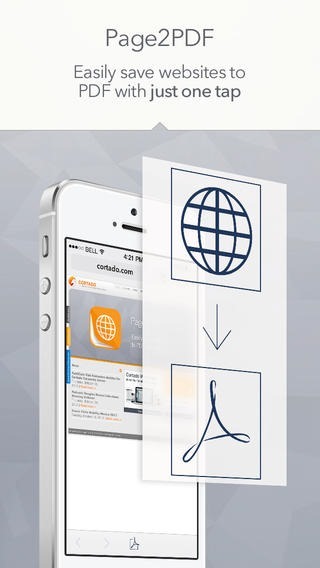 This app, by German developer Cortado, allows you to save any webpage as a PDF file for convenient offline access, and to celebrate Germany’s World Cup heroics, is free for a limited time. 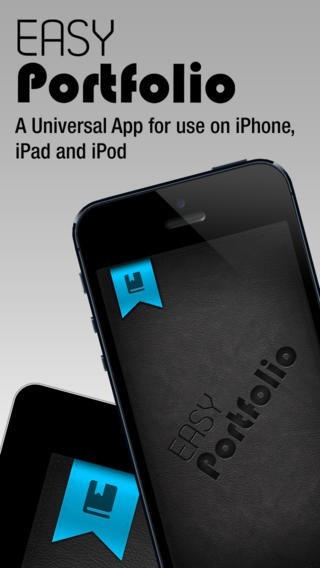 This app makes it incredibly easy for you to create and manage your portfolio using your iPhone or iPad. 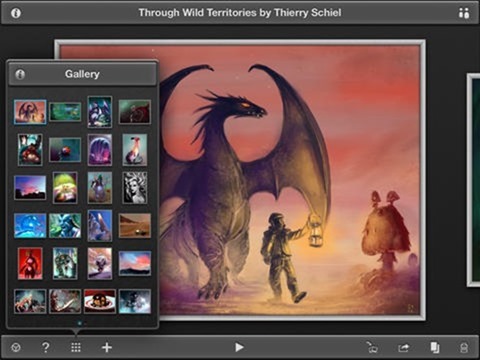 This quite wondrous app will help you to create some truly marvelous, artsy pieces, utilizing the real estate of your iPad to deliver a broad feature set. 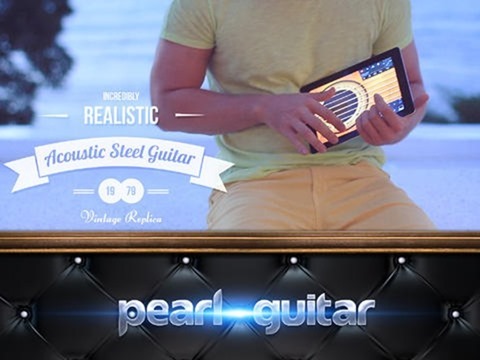 This app simulates the experience of a guitar, but on your device’s touch-screen. As a not-very-good player of a stringed instrument, I can vouch that this is a pretty solid app for mimicking a genuine guitar, although by the same token, it’s considerably different to the real deal. This app lets you add vintage photo effects to your snaps before sharing them on Instagram, Facebook, or any one of the many channels for distributing images. 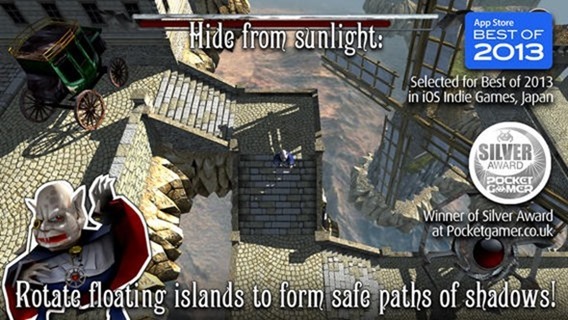 This stealth-based game is both challenging and enjoyable in equal measure, and to progress, you must lead your vampire in his hunt for blood by avoiding sunlight. 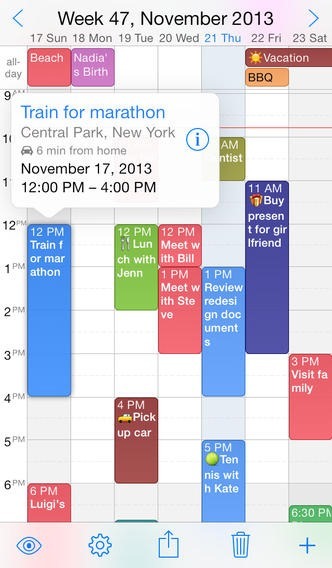 This calendar app has everything you could need to ensure that you don’t miss any important appointments or meetings, allowing you to customize every element in the process. This tricky puzzler will consume your time while also stimulating your brain, which is more than can be said for most titles gracing the App Store nowadays. 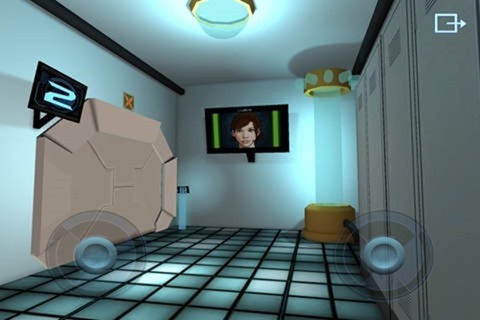 To make progress, you’ll need to find a three-digit code and hidden symbol in every room, and although it does get a little testing at times, it’s definitely worth grabbing. It’s a fairly long list, I’ll give you that, but with plenty of games and apps covering a multitude of different categories, you’ll surely find a few priceless (sorry!) gems in there somewhere.